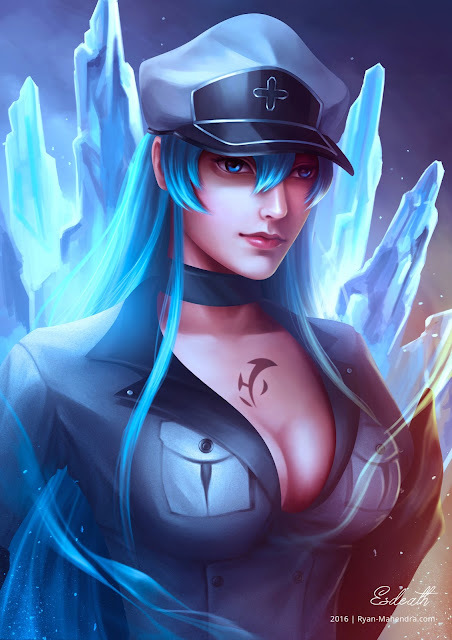 Esdeath is a high-ranking general of the Empire in the series "Akame Ga Kill". Eventually, due to Night Raid's effectiveness as an assassination unit, she becomes the leader of the Jaegers under the orders of the Prime Minister. 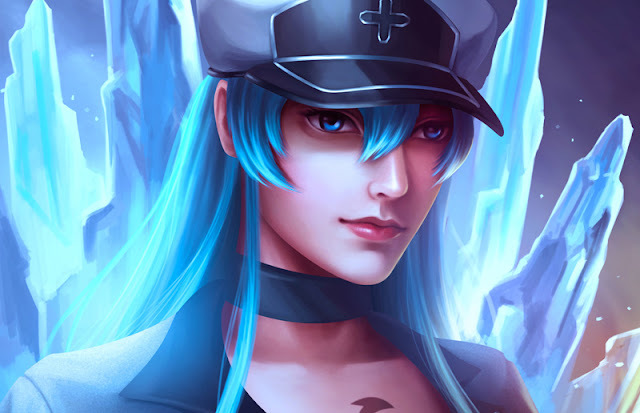 She is deeply in love and obsessed with Tatsumi.